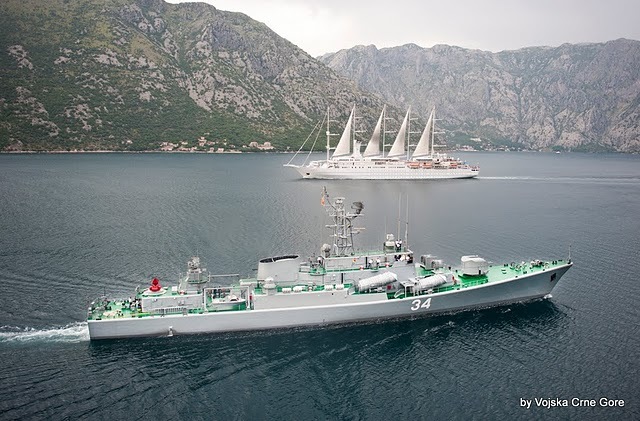 The Kotor-class (known as VPBR - A large patrol ship) is a class of light frigates built for the Yugoslav Navy. Completed during the late 1980s at the Kraljevica Shipyard (Croatia), the two strong class was based on the Soviet Koni-class. Most notably, the differences between the two include a modified superstructure and positioning the anti-ship missile launchers towards the bow on the Kotor-class ships. 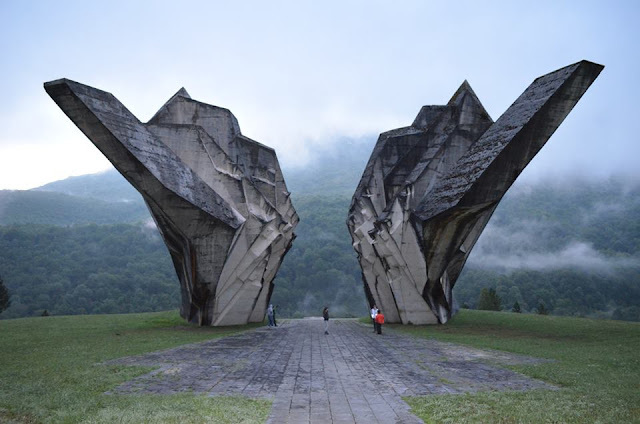 At the start of the Croatian War of Independence the ships were relocated to Boka Kotorska where they were commissioned with the FR Yugoslav Navy of Serbia and Montenegro. 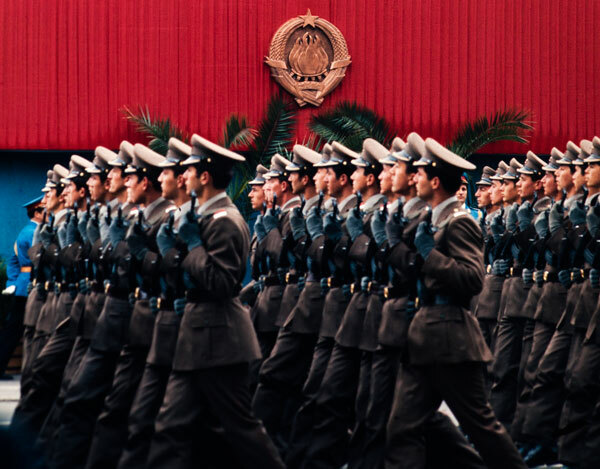 They were passed on to the Montenegrin Navy after Montenegro declared independence in 2006. As of 2014, both ships are in active service as large patrol boats. 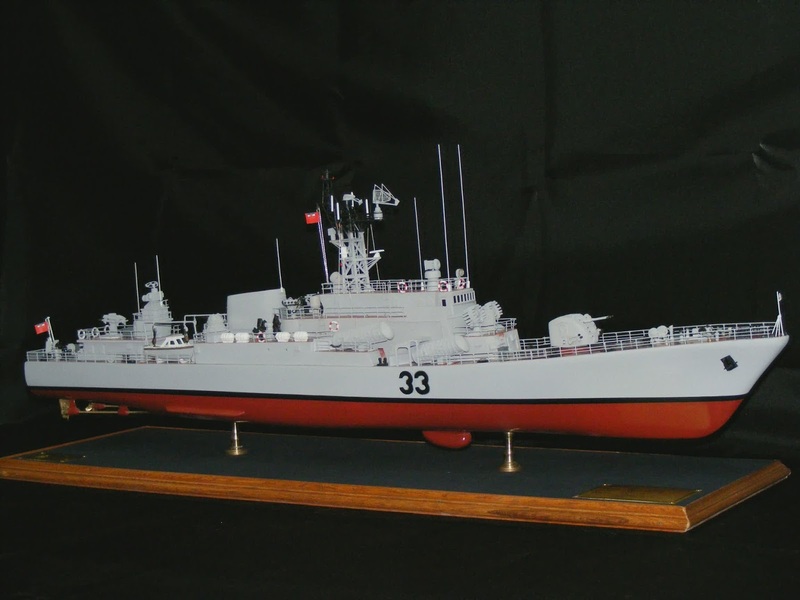 The development of VPBR a starting the late 1970s when it became necessary for ships to guide the force in the fight outside the coastal, replacing in that role the old destroyers. The development takes place in the Shipbuilding Institute in Zagreb and was completed in 1982. 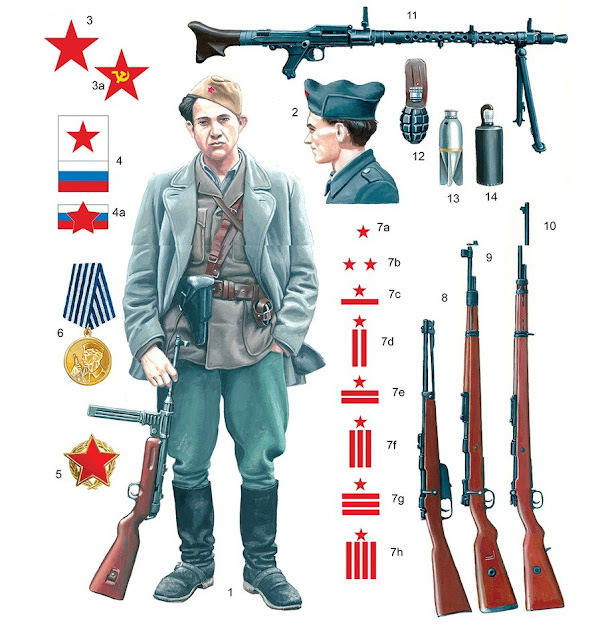 The class was developed on the basis of the Russian Koni class, but with significant changes in design and improvements. The first ship of this class was introduced in the composition of the Yugoslav Navy on 29 December 1986 under the symbol VPBR-33 Kotor, a second ship was launched on February 25, 1988, under the symbol VPBR-34 Pula. Class Kotor runs CODAG powertrain consisting of a gas turbine M8G maximum power of 14,720 kW and driven by one propeller. The gas turbine is rarely used and is intended for speeding in a short time in combat conditions. The rest of the drive consists of two Pielstick SEMT 12 PA 6V 280 diesel engines that have a maximum power of 3648 kW and is powered by two propellers, and make a basic drive that is most commonly used. For surface combat, Kotor used four Soviet anti-ship missiles P-21 (homing) or P-22 (active radar guidance) (NATO reporting name SS-N-2 Styx) that have a minimum range of 8, and the largest of 80 km. The rockets have a mass warhead of 480 kg and can fly at heights of 25 or 50 meters at a speed of 0.9 Mach. 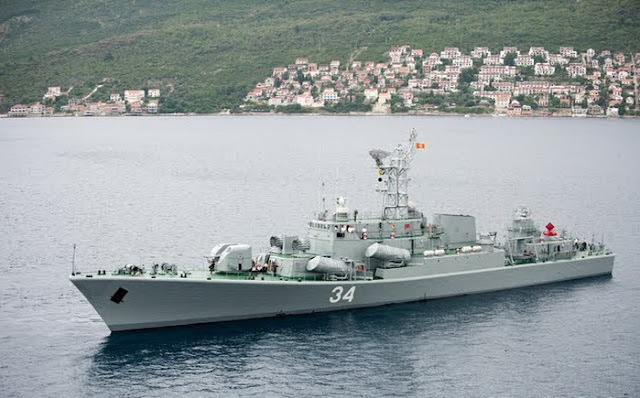 The frigates are also armed with artillery, consisting of a universal automatic AK-726 cannon caliber 2x76.2 mm and two AK-230 calibers 30 mm cannons. 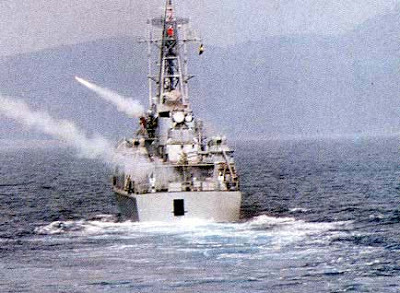 For air defense, the ships use OSA-M missile systems (NATO code SA-N-4 Gecko). It consists of the radio-controlled guided anti-aircraft missile RZ-13 mounted on the double ejector-type missile rail ZIF-122, device management and shooting training operator. The RZ-13 missile can effectively destroy targets that fly at a height of 50-6,000 m at a distance of 15 km. 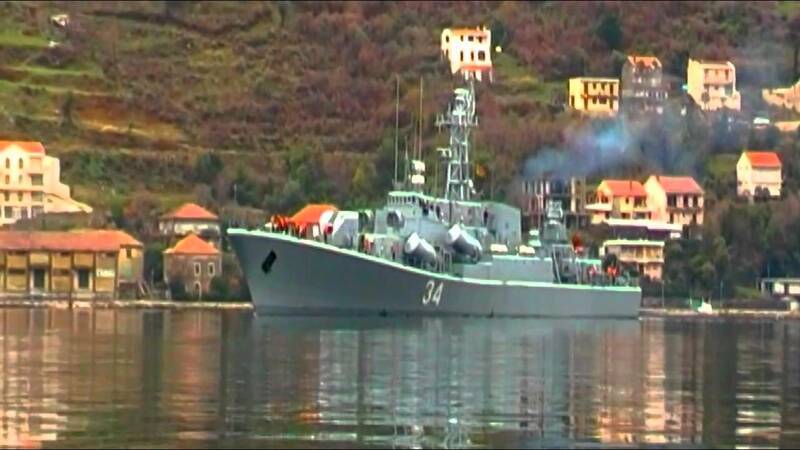 For anti-submarine combat Kotor uses two launchers, anti-submarine depth charges RBU-6000, which are located at the bow of the ship. 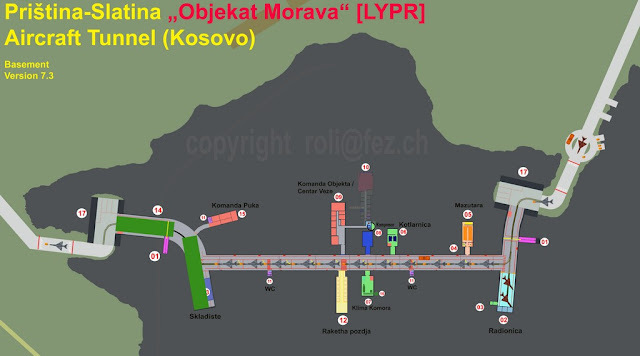 Their range is 350 to 5,500 m, with a maximum target depth of 400 m.
Kotor is equipped with sensors to detect and track targets. To monitor the air and surface situation used radar MR-302 range 110 km for the average air radar target, while the RM 1226 Decca radar is intended for navigation. The radar system MCR-301 (Pop Group) is used for fire control air defense missile system Osa-M, and management of artillery fire is relatively modern surveillance and radar systems ciljački 9LV-200 MK-2 and ciljački radar MR-104 Ris, senior generation. The ships also have active sonar, a radiation detector, laser detectors and detector radar irradiation. For defense against anti-ship missiles, frigates have launchers infrared and radar decoys type Barricade.